If you’re looking for love and want to meet other mature singles in Los Angeles where do you even begin to start - especially if the bar scene doesn’t appeal to you? 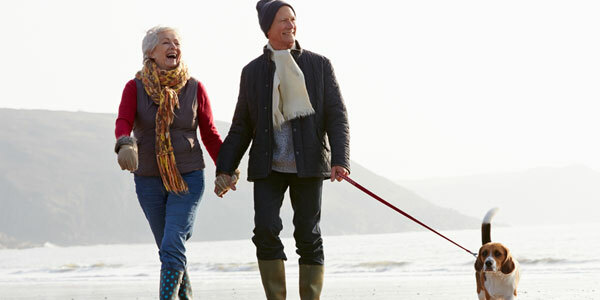 Luckily, there are plenty of opportunities for senior dating in LA. One of the best ways is to consider your existing hobbies and passions as they can be a good way to meet other singles with whom you’ll already have something in common. If you have a dog, taking it out for a walk can be a great way to meet other dog owners and perhaps even bond over your pets. Serrania Park, Elysian Park and Runyon Canyon Park are all good places to meet other owners walking their dogs. Or you could try one of the dog friendly beaches like Leo Carrillo State Park beach and Topanga State Beach. If you have a particular interest in art, history or science it’s worth checking out to see what events and lecture series the various museums around LA are hosting. 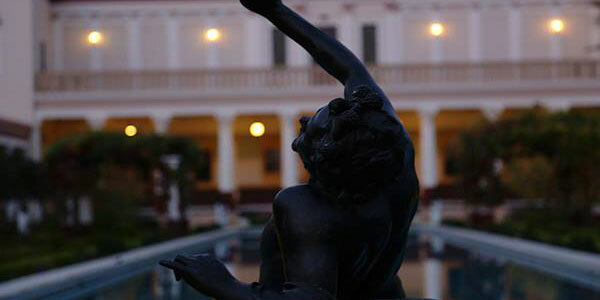 The Getty Museum, for example, has regular talks and lectures on some diverse and fascinating topics. While learning more about a subject you’re passionate about, you may find love in the process. 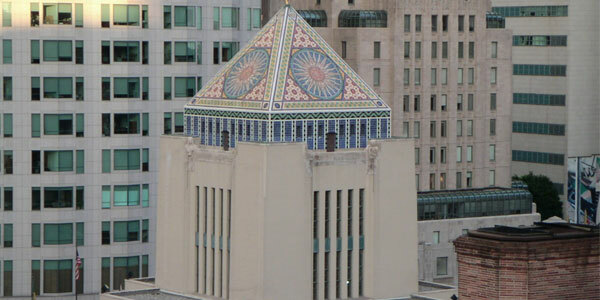 If you’re a serious architecture nerd then you’ll love Architecture Tours of LA. Some of the tours last as long as five to six hours, which gives you some time to get to know your fellow architecture travellers. With your shared love of Frank Gehry or Frank Lloyd Wright, you’ll already have plenty to talk about. 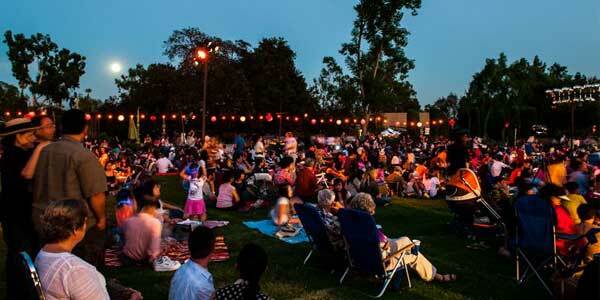 If gardening is your thing, then how about checking out the Los Angeles Arboretum and Botanic Garden? There’s a calendar of regular scheduled events including talks and adult walking tours. You’ll get plenty of inspiration for your own garden, as well as meet other including mature singles from Los Angeles. If you’re into more sporty activities you might enjoy The Passage Ride. 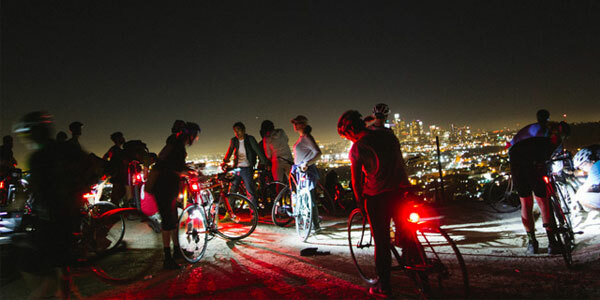 It’s a medium paced group that meets once a week for rides on different routes through LA. In addition to cycling, there’s time for socializing, too. While if it’s raining, they go bowling instead. There are some unique opportunities for senior dating in LA. 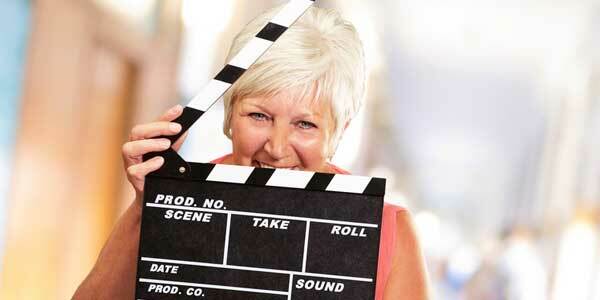 Being the home of Hollywood - and especially if you love movies - you could consider becoming a film extra. You’ll get to see how movies are made up close and personal, but almost inevitably you’ll spend a lot of time waiting around between shots. That will give you opportunities to strike up conversation with your fellow extras. Who knows? It could lead to your very own Hollywood romance! Dance classes - Learn to Salsa and perhaps meet a hot date in the process. Some dance studios like 3rd Street Dance even offer monthly dance socials. Giving you the chance to try out new dance styles as well as the opportunity to meet new people. Pottery classes - Learn a new skill and create beautiful decorative pieces to give as gifts. Then one day you might get to share a pottery wheel with your love, like the movie scene in ‘Ghost’. 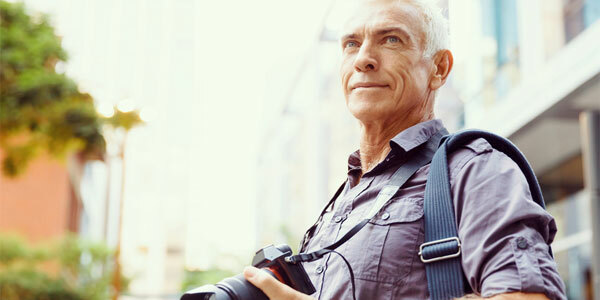 Photography classes - Start looking at the world through a new lens. You may even see a new future ahead of you with one of your fellow classmates. One of the best ways to meet other mature singles in LA is through online dating. If you tend to be more reserved and don’t always feel comfortable striking up conversation with total strangers, it can be the ideal medium. Using senior dating sites you’ll be able to select the geographical area from where you’d like to meet other singles. Another advantage is that you can find from the start other people who share similar interests to you. Online dating may seem a bit daunting at first, but it needn’t be. With a few senior dating tips to help you, you’ll be negotiating online dating sites with confidence in no time. Ready to give online dating a try? 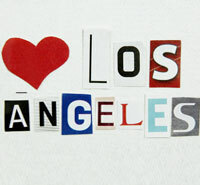 Then visit match.com now to find love in Los Angeles.